Noted. 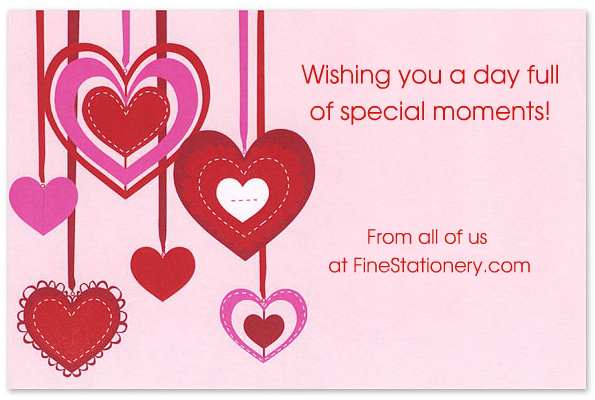 | FineStationery.com: Happy Valentine's Day! Looking for a way to tell that special someone how you feel? Check out our Love Letter Writing Guide and get great tips on how to compose a sincere note they're sure to cherish!